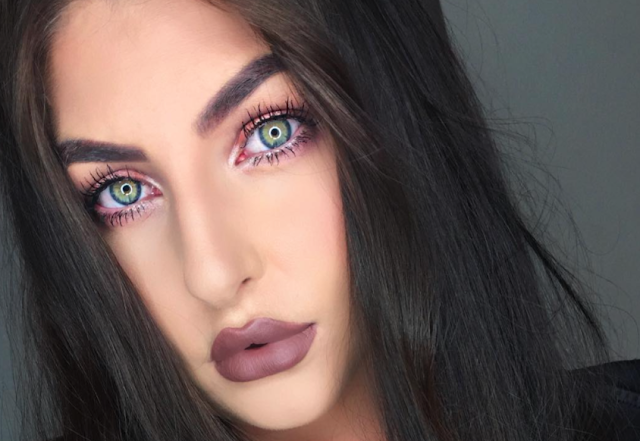 Step aside Carli Bybel and Huda, there are some local beauty vloggers who are killing the YouTube scene! 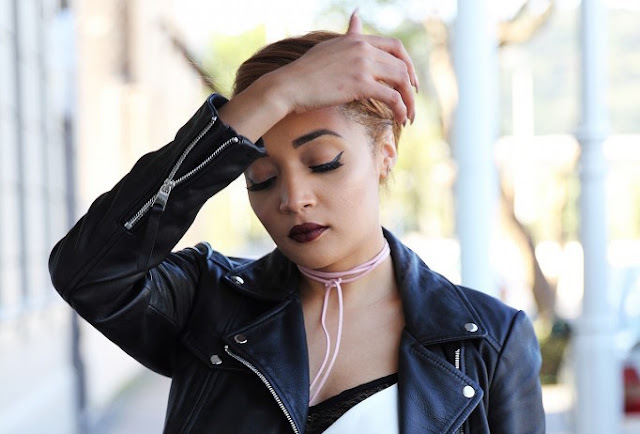 Giving us all we need to hear and know about beauty, it's about time we have some babes in SA who quite literally show us how its done, and who can refer us to cool product we can actually purchase around here! Cynthia is one super glam and funny beauty babe. 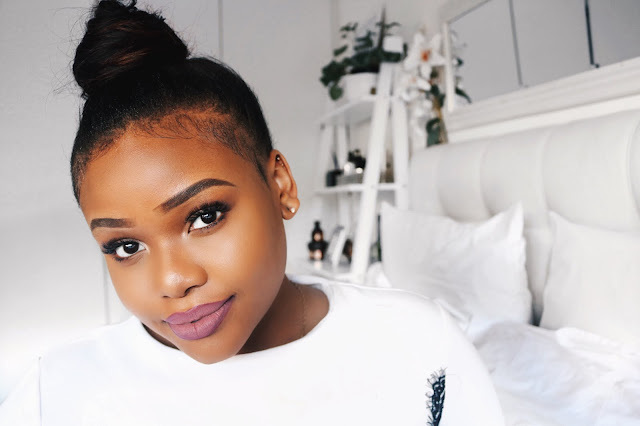 After only being on the online beauty scene for about a year now, her videos have gained enough traction for her channel to boast over 100k in total views for its tutorials, vlogs and GRWMs. If you're a real girly girl and lover of all things extra pretty, you may want to head over to Luzanne's Youtube channel. Featuring reviews, hauls, tutorials and more, we love how her beauty style has just the right balance between glam and chic simplicity. Known mostly for her fashion blog and clothing label, more people should know Brett Robson has a pretty cool Youtube channel too. 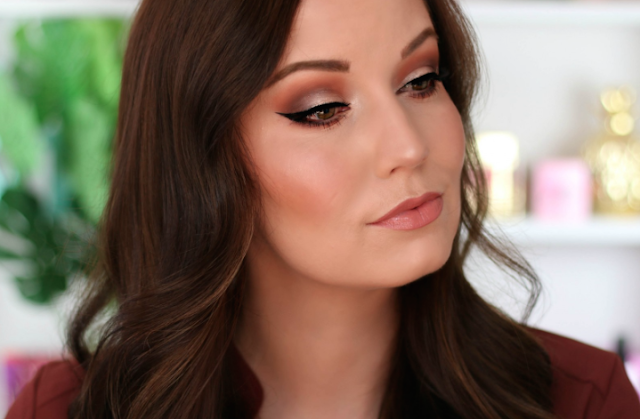 Featuring beauty tutorials, swatches, DIY's, How-To's and reviews, we couldn't not add this all-rounder to our list. Oh yes, and if you ever wanted to know everything there is to know about buying Kylie Jenner lipsticks from here in SA, Brett's got you covered in that department from start to finish! By day Irene works as a make-up artist, graphic designer and photographer, but naturally we're mostly interested in how she beats this here perfect face! Featuring mostly beauty tutorials and the occasional vlog, honestly, she's so pretty she could post a video on anything and her eyes alone would have us hypnotised. Images / Sourced from each vloggers' platform.